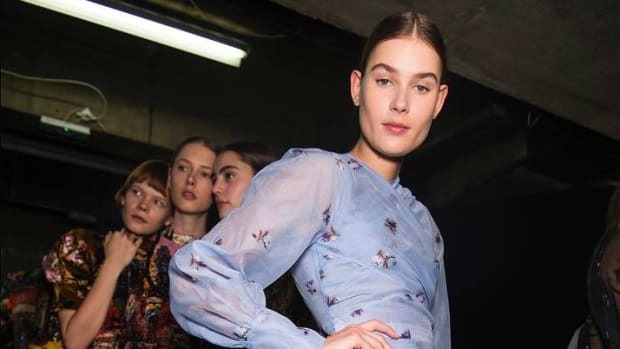 From Erdem to Christopher Kane. A masterclass in how to be classic, not boring. The fan favorite footwear label is about to grow even faster. One of the OG Instagram-friendly designers wanted her website to be a home for all the great imagery her presentations — and accessories — generate. It's getting hot in here (so hot), so discount all your clothes. And for those summer travels on the horizon. Sometimes, you just have to embrace the absurd. 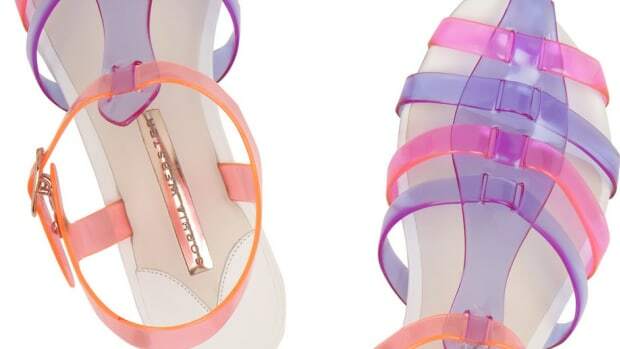 And Sophia Webster launches bridal. 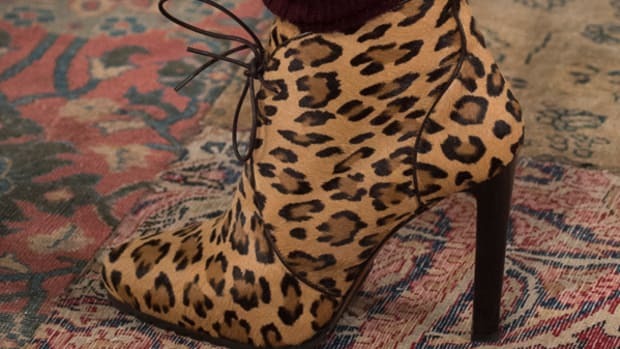 Sophia Webster Pre-Fall 2015: Butterflies, Flamingos and Leopards, Oh My! The quirky cute aesthetic continues, both in Webster's signature stilettos and in more wearable flats and sneakers. If you're looking for a focal point for your holiday look, this is it. Ankle boots, gladiators and platforms, oh my! 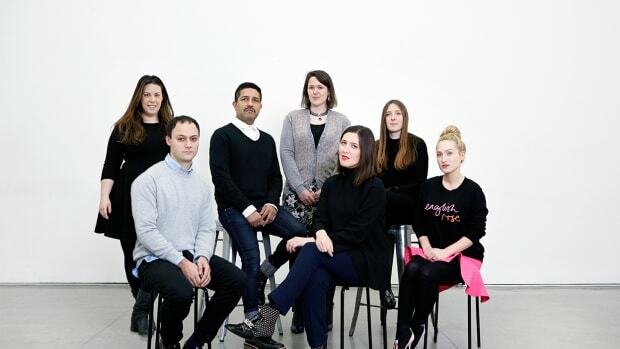 Are London Designers Getting More Commercial? Including a light-up Tinkerbell dress and an Anna Wintour selfie. The designer, who gave birth to a daughter just two weeks ago, certainly hasn't lost her sense of adventure. 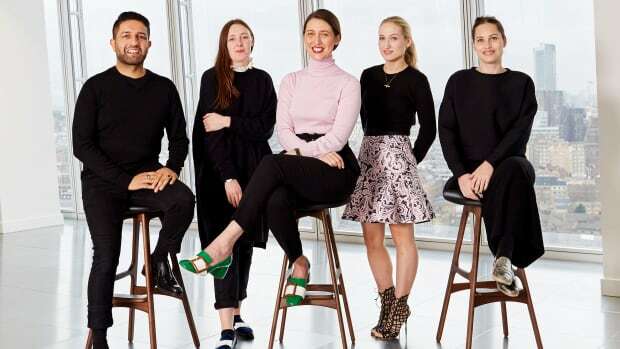 At a time when public discourse about women is largely concerned with workplace equality and "leaning in," it has been surprising to see in London so many designers producing collections that are unabashedly girly. 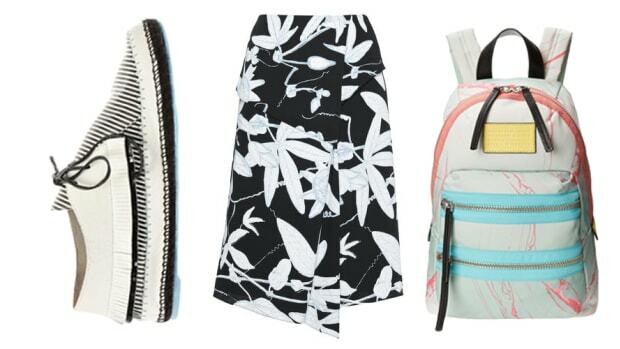 What else can a girl do during polar vortex number two than plan her spring wardrobe, right? 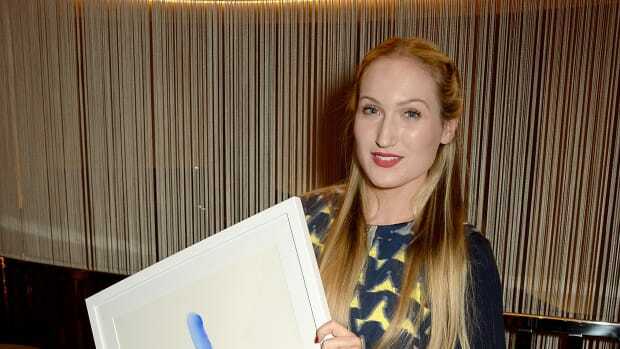 Here's the best fashion news tidbits of the last Monday of 2013. TGIF. Liu gets her reptile on and we've got photos of Meadham Kirchhoff's Topshop collaboration!